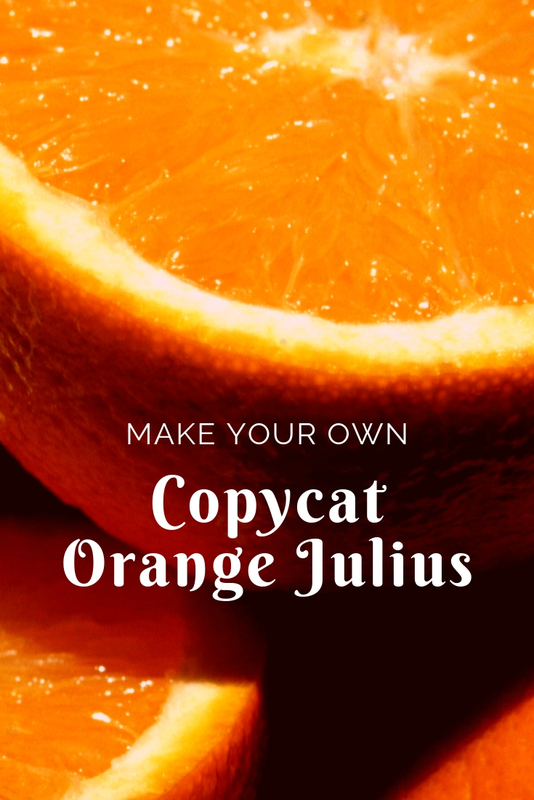 The taste of an Orange Julius brings me back to my teenage years and hanging at the mall with my friends, I can get that same taste at home with this copycat recipe. 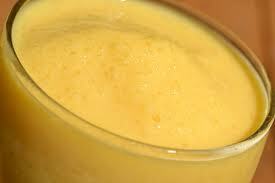 Blend well until smooth, it turns out creamy and frothy and soooo goooood, kids will absolutely love it! You can even add some Vitamin C powder if you want, check your local health food store.